Canson® Infinity Platine Fibre Rag is my favourite paper bar none. In fact, I can’t image there is a more beautiful nor sustaining paper anywhere in the entire universe. No words can completely describe the extraordinary success I have when printing my images on Platine. Its luxurious base is so strong yet relaxed and yielding, supports a most exquisite surface that my images simply leap off. The most common compliment my Platine prints receive is ‘where is the light coming from’ for it appears to radiate from the inner heart of the paper itself. You could be excused for turning the print over and ‘looking for the batteries’, so strong and pervasive is this brilliant effect. 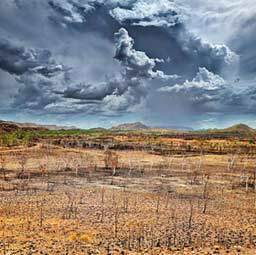 Platine’s depth, presence, luminosity and dimensionality, and overall pictorial richness transform my pictures before my eyes into remarkable works that capture hearts and minds. Seeing is believing, and with Platine I have truly ‘seen the light’. Without Platine I would still make satisfying and affecting pictures, but with Platine my work becomes a ‘marriage made in heaven’. 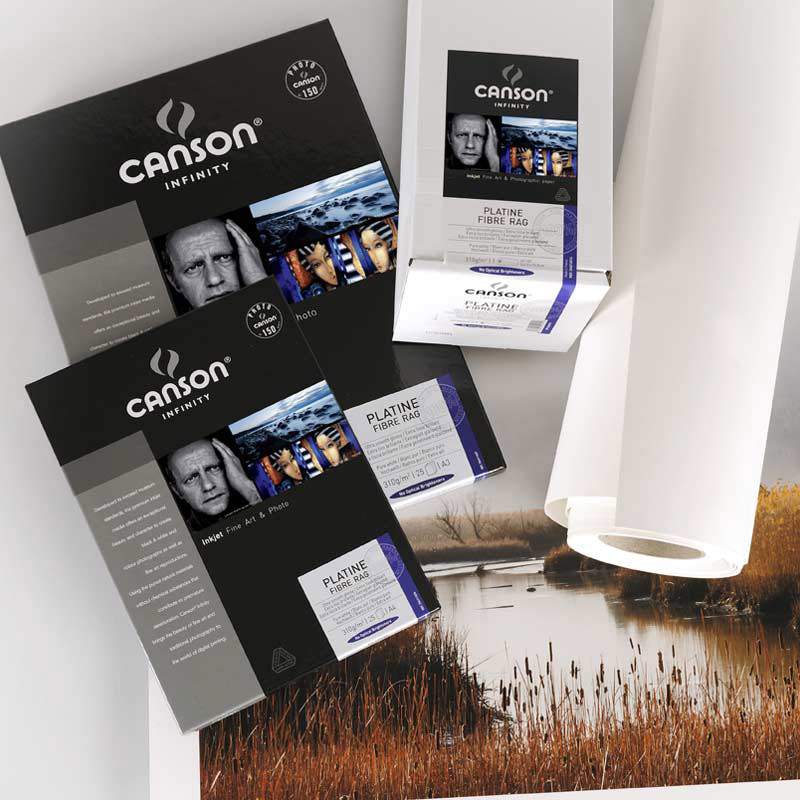 Canson® Infinity Photo Lustre Premium Resin Coated 310gsm consists of an alpha cellulose acid-free paper coated with a structured polyethylene and a microporous receiver layer.